Maison & Objet Paris is the place to be for design and decorative elements for a look at the new trends. Over 2000 exhibitors will reunite to present the latest trends in furniture design, home fabrics, lighting, decorative elements, tableware, kitchen, bath accessories and more. A novelty of this year’s edition will be the separating of home interior and decorative objects. 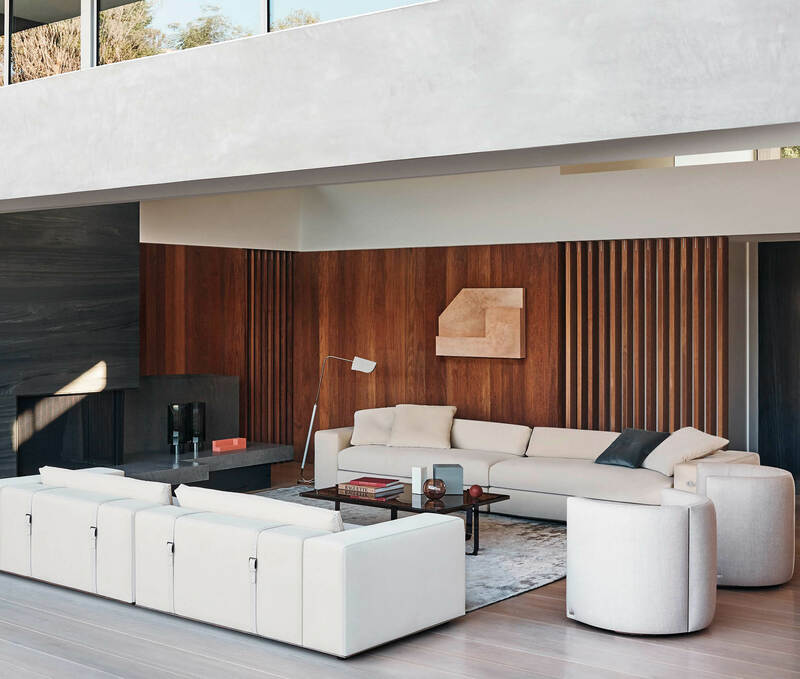 Luxury Living Group, one of this year’s highly anticipated exhibitors showcases several of their brands setting the new luxury codes combining high tech craftsmanship and biotech. 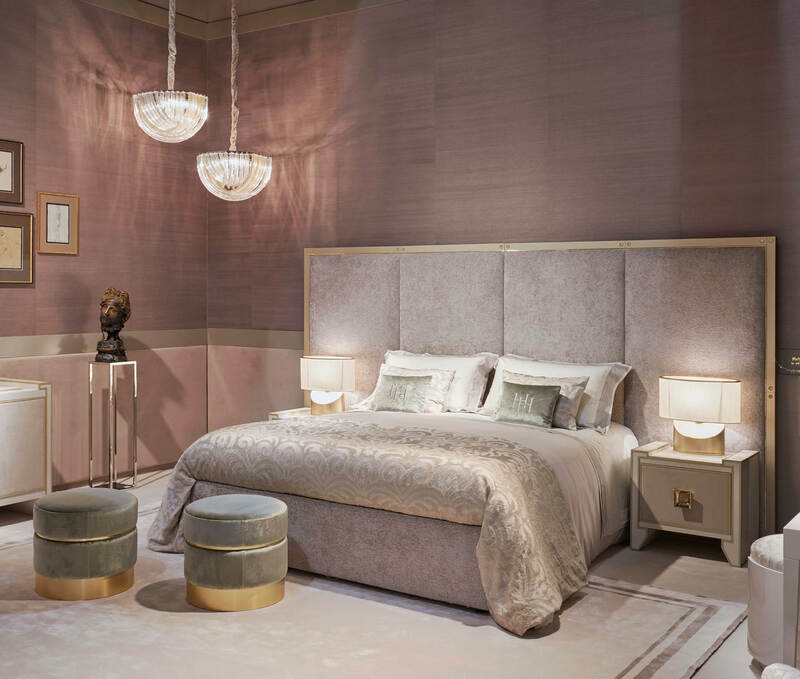 The latest collection from Ritz Paris Home draws inspiration from Art Deco for an overall romantic yet mysterious atmosphere. Fendi Casa reinvents their style lines to present a sophisticated and geometric collection. French designer Paul Mathieu also presents his design project that features innovative and linear furnishings. 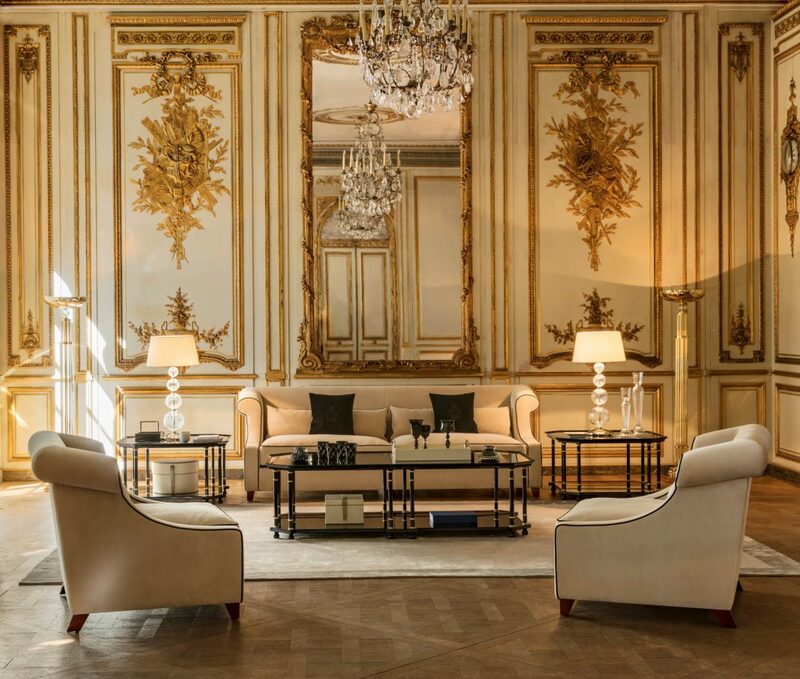 The recently acquired Baccarat La Maison keeps faith with their crystal expertise while combining modern elements.